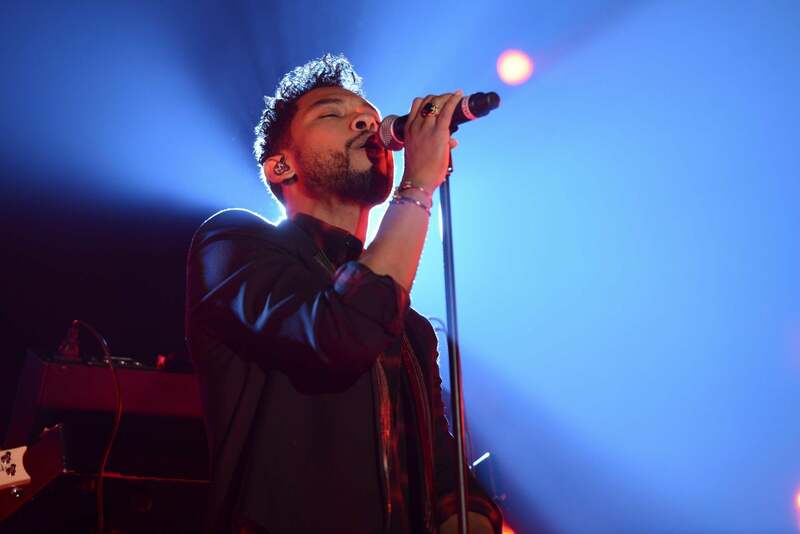 Miguel performs at the Other Ball fundraiser sponsored by Topshop Topman for Arms Around the Child at the Highline Ballroomon in New York City. Lupita Nyong'o attends the 12 Years a Slave movie premiere in Paris. Chiwetel Ejiofor attends the 12 Years a Slave movie premiere in Paris. 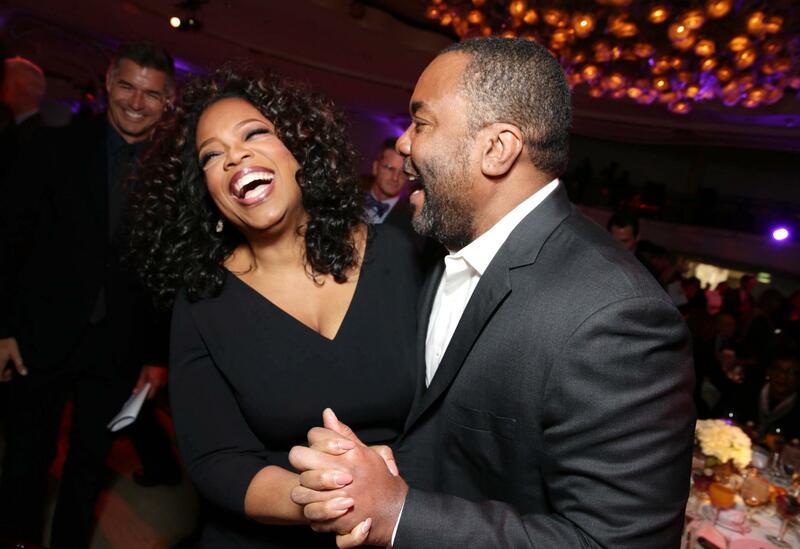 Oprah Winfrey and Lee Daniels attend The Hollywood Reporter's celebration of Power 100 women in entertainment breakfast in Beverly Hills. 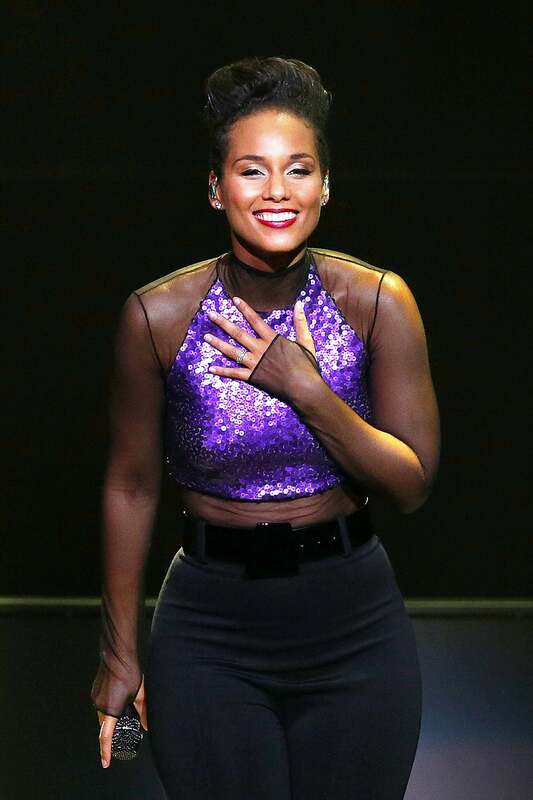 Alicia Keys performs live for fans at Rod Laver Arena in Melbourne, Australia. Zoe Saldana attends the 71st Annual Golden Globe Awards nominations announcement in Beverly Hills. Meagan Good attends the UK premiere of Anchorman 2: The Legend Continues at the Vue West End in London. Denise Vasi visits at SiriusXM Studios in New York City. 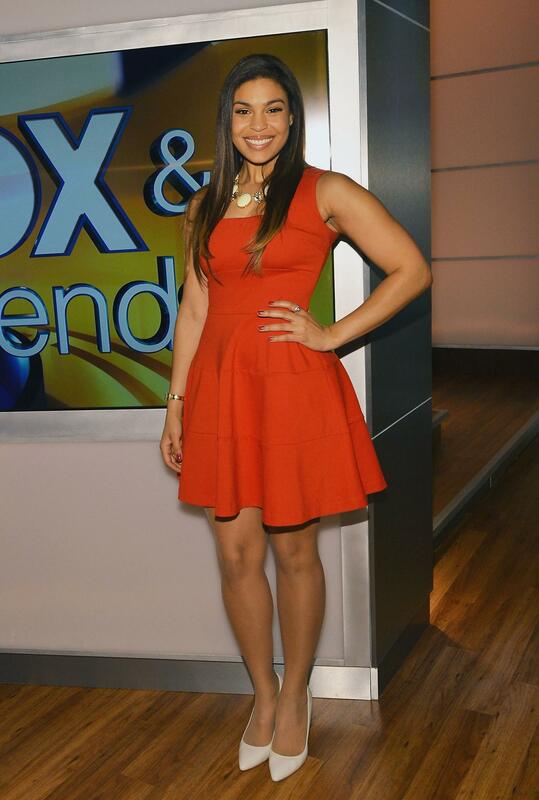 Jordin Sparks visits 'FOX & Friends' at FOX Studios in New York City. 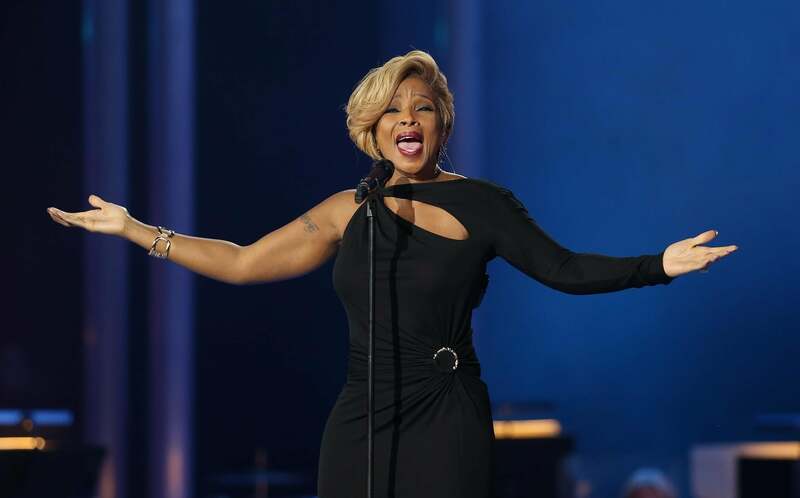 Mary J. Blige performs at the 20th annual Nobel Peace Prize Concert in Oslo, Norway. 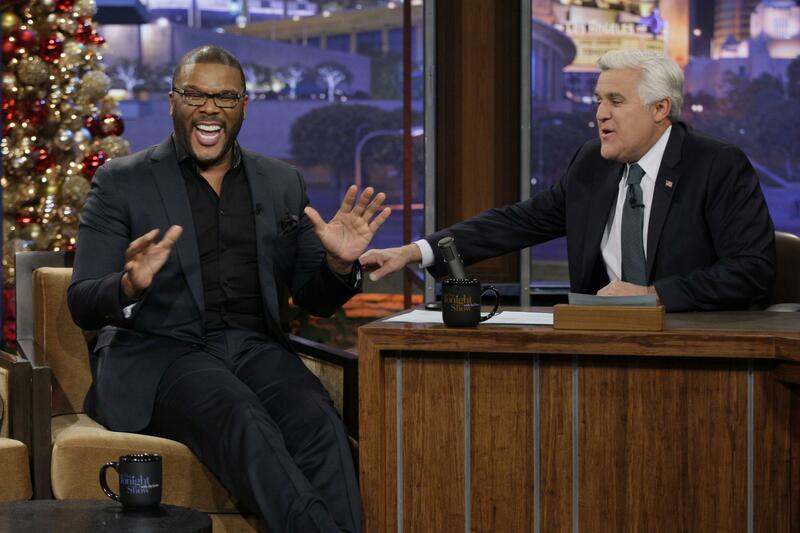 Tyler Perry has a few laughs during an interview with host Jay Leno on the Tonight Show. Wendy Williams attends Police Athletic League's 25th Annual Women of the Year Luncheon at The Plaza Hotel in New York City.